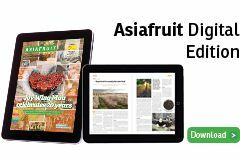 Australia’s macadamia industry hopes a television and social media advertising campaign in Taiwan will help increase yearly exports to the Asian nation by as much as 150 per cent. According to a report by the Australian Broadcasting Corporation, exports to the country have already increased by 200 per cent in the last few years. 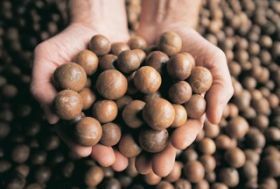 Lynne Zielke of the Australian Macadamia Society said the advertising campaign was aimed at driving interest from importers and increasing the awareness of the product, which is currently low. The campaign would focus on providence as well as the health benefits of macadamia nuts, Zielke said. "It's very interesting in Asia, because they regard food as a medicine in a way that we don't in Western cultures. So it is very important that you do associate some sort of health benefit or attribute to your product when you're talking in Asian countries."